After more than a decade of John Howard and the divisive politics that defined his era, how will Australia's political cartoonists adjust to Kevin Rudd's kinder, gentler government? One thing is sure, Labor's honeymoon will be short. Following a brief team-building Queensland holiday with the Rudds, Australia's funniest and most perceptive political cartoonists are already back on the job, pencils sharpened and eager to draw fresh blood. 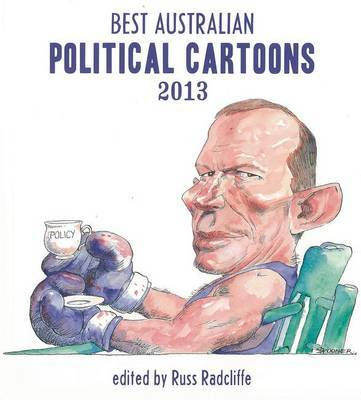 The sixth edition of this best-selling series features the work of editorial cartoonists from all around Australia, including: Alston, Brown, Davidson, Dyson, Katauskas, Knight, Kudelka, Leahy, Leak, Moir, Nicholson, O'Farrell, Petty, Pope, Rowe, Spooner, Tandberg, Weldon, and many more. 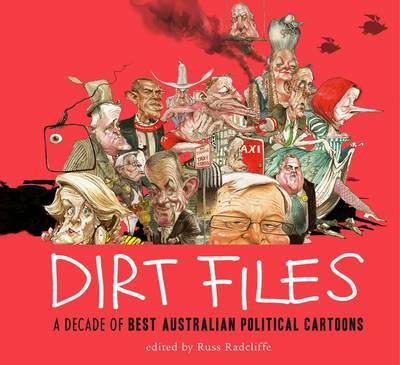 Not just a collection, more a subversive first draft of history, Best Australian Political Cartoons 2008 is the essential guide to the new Labor era. 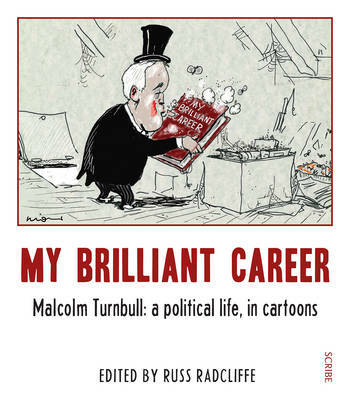 Buy Best Australian Political Cartoons 2008 by Russ Radcliffe from Australia's Online Independent Bookstore, Boomerang Books. Russ Radcliffe is a former bookseller, literary-events organizer, and nonfiction acquisitions editor. 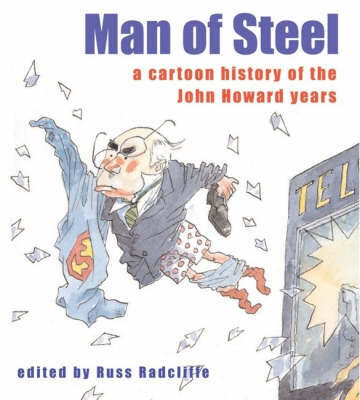 He is the editor of the Best Australian Political Cartoons series and Man of Steel: A Cartoon History of the Howard Years.